HAPPY NEW YEAR! 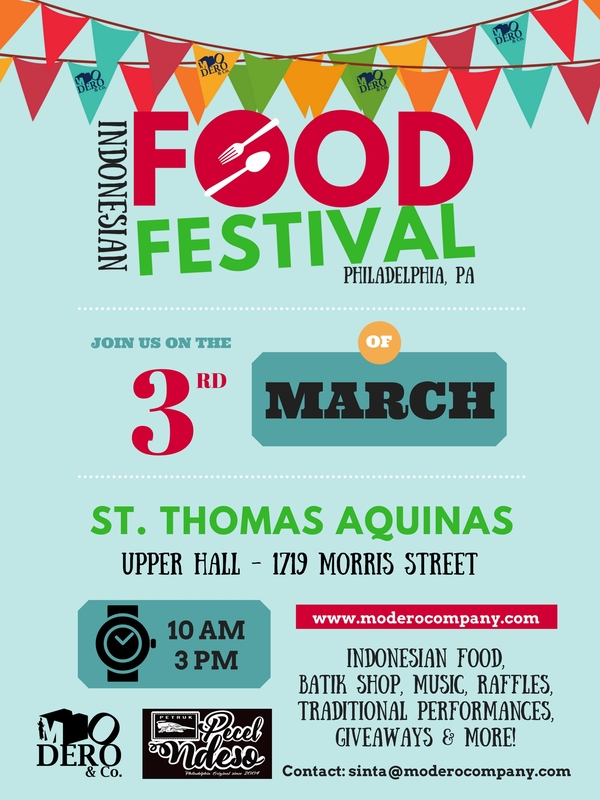 Modero & Company‘s 1st Food Festival in 2018 is here! Featuring Indonesian Cuisine! This year, our food festivals is a partnership with Pecel Ndeso – An authentic Javanese Cuisine Catering! This time, more than just food, we will have a FREE Modero dancers showcase, raffles, free giveaways and more! Don’t miss out, come hungry and ready for a loads of fun! See you at #mofoodfest18. Click here to stay updated on the FoodFest! If we were to learn traditional Indonesian dance and how to move, Didik Nini Thowok, renowned Indonesian cross-gender dancer is the master artist to look up to. Join Philly’s own Indonesian dance artist, Sinta Penyami and the Modero & Company dancers on this rare occasion. A gesture. A smile. A costume. All define our identity—or do they? 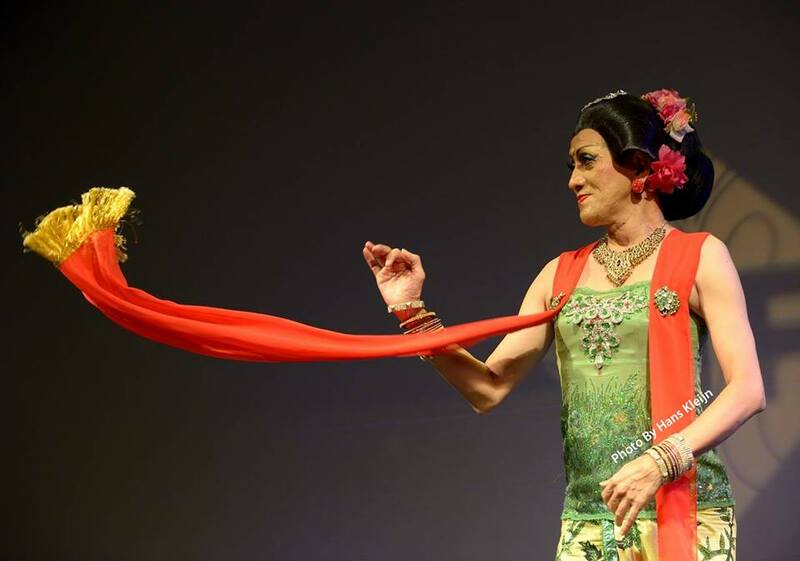 Renowned Indonesian cross-gender dancer Didik Nini Thowok reveals a radiant and insightful artistic interpretation. As Indonesia’s most acclaimed cross-gender dance artist, Didik Nini Thowok is a performing force of nature. His signature style, featuring a combination of contemporary and historic movement techniques, is woven through with comedic gesture and storytelling, creating a unique portal through which to examine gender and cultural identities.